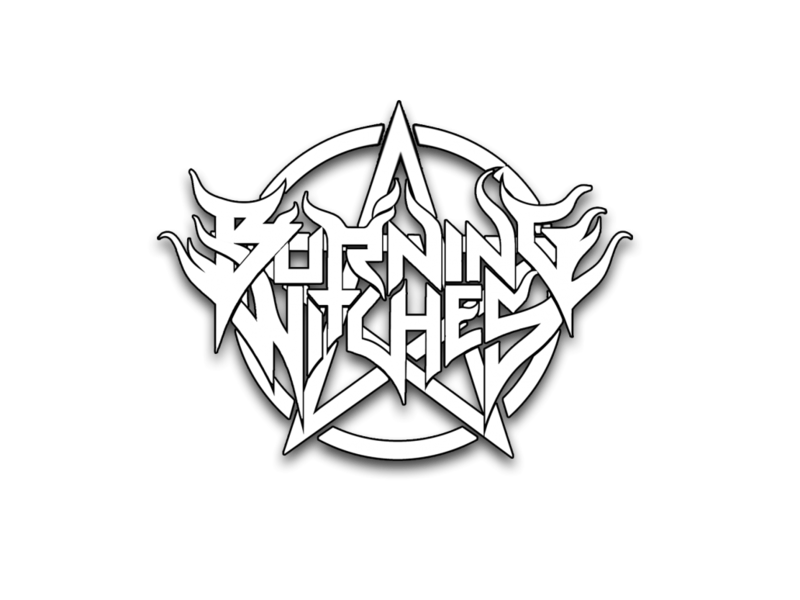 The band Burning Witches was founded during spring 2015 in Brugg, beautiful Switzerland, by guitar player Romana Kalkuhl. 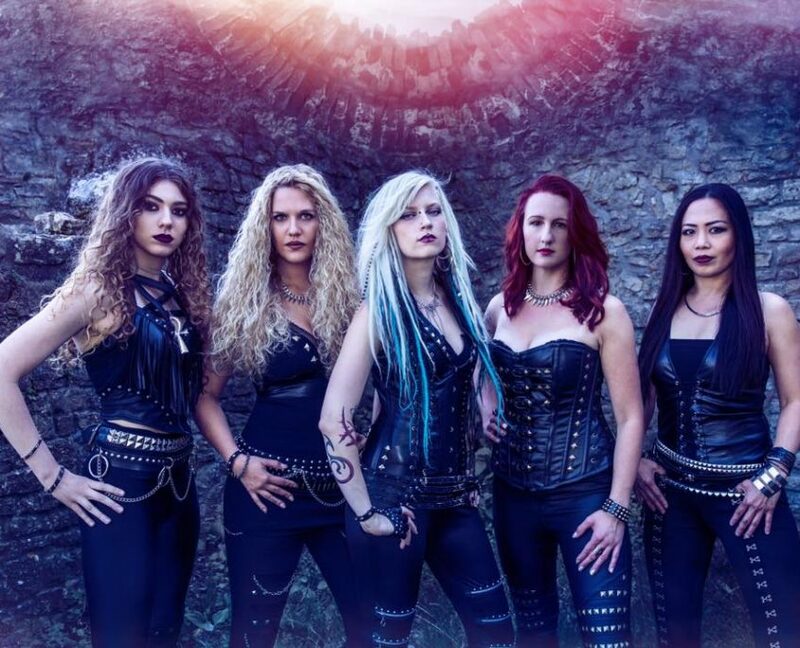 It has always been her big dream to perform with a women’s heavy metal band on stage. During the music university studies she already started her first group: ATLAS & AXIS with which she has already recorded two albums and played several concerts!